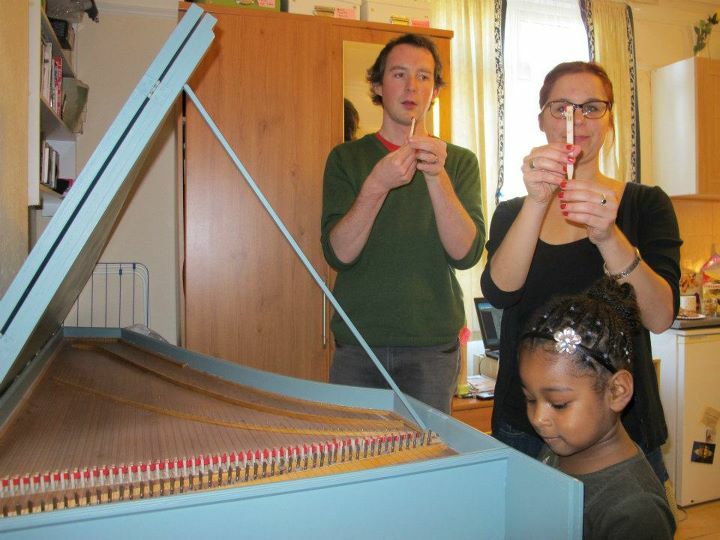 On November 27th, The SE22 Piano School debuted our first Harpsichord Masterclass with Honor Oak-based pianist and harpsichordist, Petra Hajduchová. 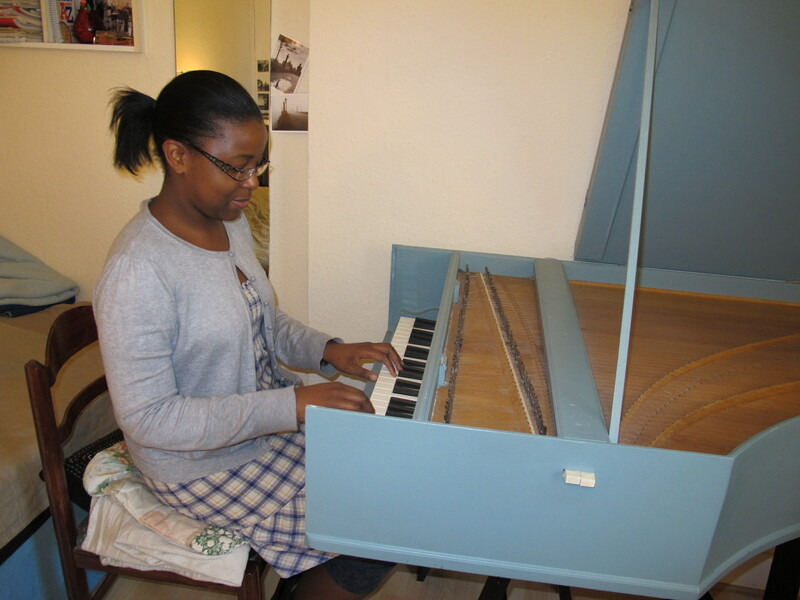 Petra studied harpsichord with James Johnstone at Trinity College of Music where in 2010 and 2011 she obtained the TCM Trust Scholar. In this 2 hour session, Petra gave us a brief introduction to the harpsichord and the various different types in existence, each with a different name in each language! In English, we call the instrument a harpsichord, but it is called a cembalo in German, clavicembalo in Italian and clavecin in French. A French harpsichord has a very different shape to a German harpsichord and we had fun identifying which harpsichord Petra owns (hers is English). 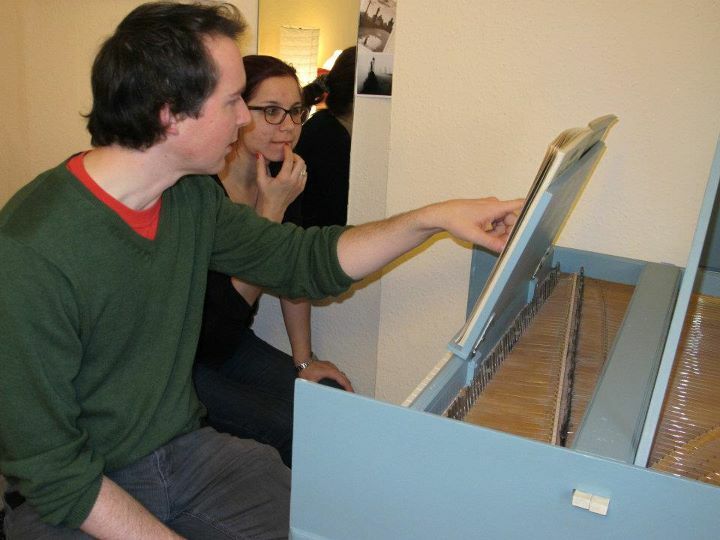 Then we had a fascinating demonstration on the inside of the harpsichord. The harpsichord differs from the piano in that the strings are “plucked” by what used to be a crow’s quill or leather but is now a plastic plectrum. We were all particularly delighted when Petra showed us that you can pull out all the keys of the instrument! 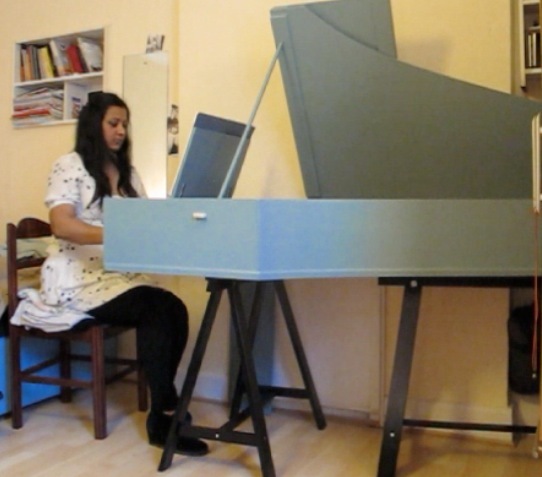 A well played harpsichord requires daily tuning and it was great to see how Petra tuned the instrument. I was imagining it would require lots of heavy equipment but it just required a small tuning adjuster. The harpsichord is surprisingly easy to dismantle! 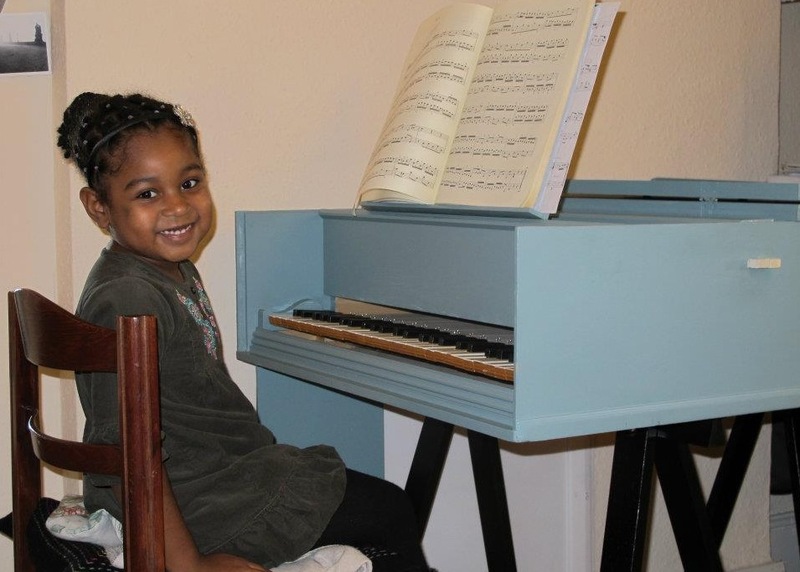 Alanna just couldn't get enough of the harpsichord! Trying out a new Rameau piece on the instrument for which it was originally written. 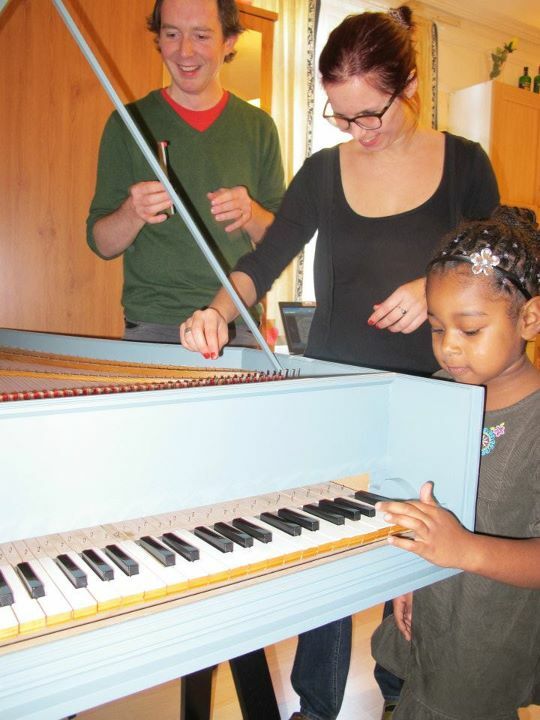 If you are interested in taking part in a harpsichord masterclass, then speak to your teacher or see the Winter Recital programme for details of the next sessions. All students working towards ABRSM exams are probably learning a piece originally written for the harpsichord, not the piano. See your A list of pieces as these are very often 17th Century pieces for the harpsichord. Pieces such as Babiole by Naudot, Gavotta by Hook and Suite de Rejouissance by Daquin are all harpischord pieces! 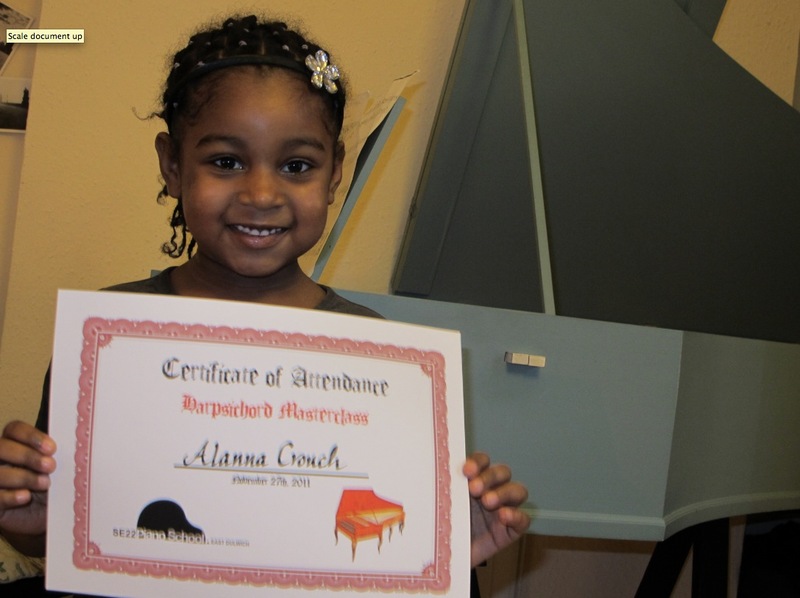 This entry was posted in Harpsichord, Harpsichord, Masterclasses, Second instruments. Bookmark the permalink.